In 2014, I wrote a post covering all the fundamentals of making –> bone broth. Since that time, I’ve learned even more about bone broths, stocks, and meat broths. 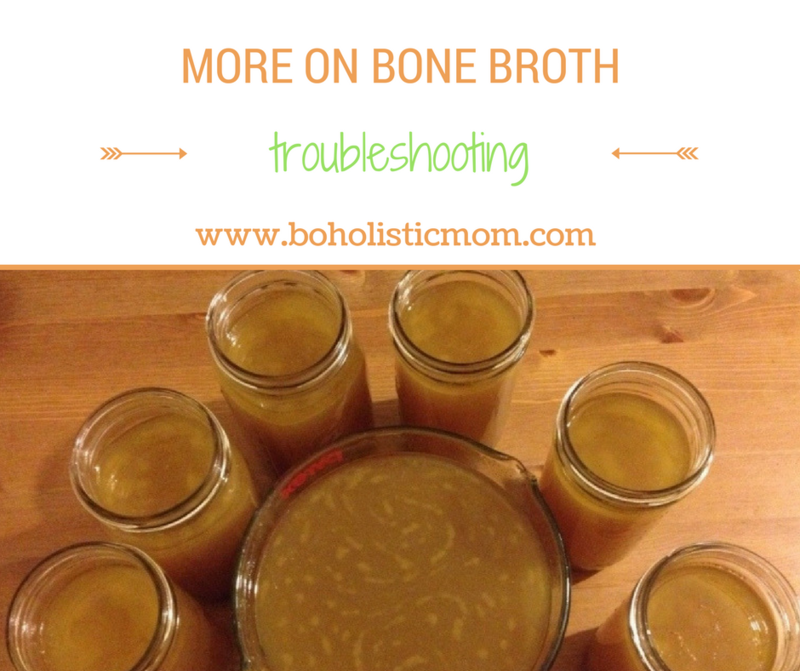 If you are just getting into bone broths you may want to start at my basics of bone broth post. However, if you are ready for some more bone broth knowledge, read on. One of the goals of making a true bone broth is gaining the gelatin from the bones. Gelatin, as mentioned in my other broth post, improves collagen status, thus supporting skin health and supports digestive health.1 The structure of the gelatin is what makes the bone broth “gel.” When the broth has been adequately simmered and the nutrients have been pulled from the bones, beef broth and chicken broth should become somewhat solid when cooled. Think jello. If your broth does not “gel,” you may not be gaining the gelatin that you desire. Heat and lack of nutrients are the two primary causes for bone broths not becoming solid in the refrigerator. If you boil your bones rather than simmer them gently, you will break down the gelatin. Let me be very clear. When your food is overheated and processed, your body cannot absorb the broken down nutrients. Our food contains the building blocks for our health. 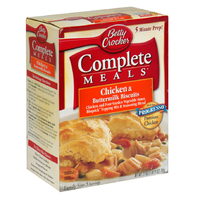 Take care with the building blocks as you reheat your food and when you simmer your bone broth. Gelatin can become broken down if heated too high for too long. I started making my regular curry, heating the oil, adding onions, adding garlic, and then I had cauliflower. So I knew I was making a cauliflower curry, but I wasn’t planning to get creative. Then I was heating up some leftover sweet potatoes at the same time. Then I started thinking . . . I could add these sweet potatoes to my curry, but do sweet potatoes go with cauliflower? I began to search recipes. I found a few with cauliflower and potatoes, then I finally found one that matched my intentions almost completely. This one. I mean it’s amazing, I had my fire roasted tomatoes out, the sweet potato just ready to jump in the pan, AND I even had cilantro in the fridge. 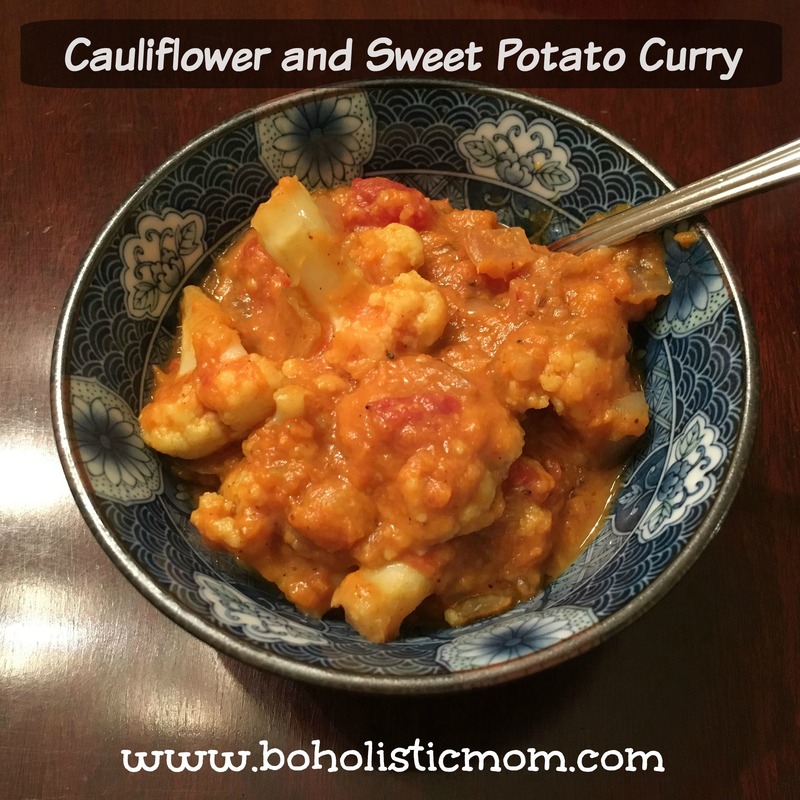 I continued cooking adding all the ingredients together and since I saw another cauliflower and sweet potato curry that had toasted almonds, I added in almond butter. Let me tell you. This was TASTY! I hope you like it as much as I did!!!! What did I eat again? Hamburgers from the grass-fed beef that we are getting in our basket from Blooming Colors! If you haven’t heard of the Whole 30 Diet, you should definitely look it up. While some people are doing it as a “diet” as in do this and you’ll lose weight, I find the Whole 30 much more than that. 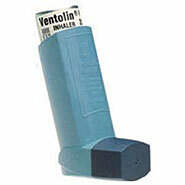 I think it is a GREAT first step toward a healthier lifestyle. I couldn’t care less about how heavy you are, how skinny you are, how much medicine you are on, or how much pain you are in . . . because that’s just a starting point. Who cares where you are now when the possibilities are endless on what can change? I started my organic journey in 2008. My husband and I had just moved to Gulfport, Mississippi and we realized that we needed to make some life changes. I was struggling with IBS. He is in the military and needed to keep fit to pass his fitness tests. On top of it all, we wanted a family. 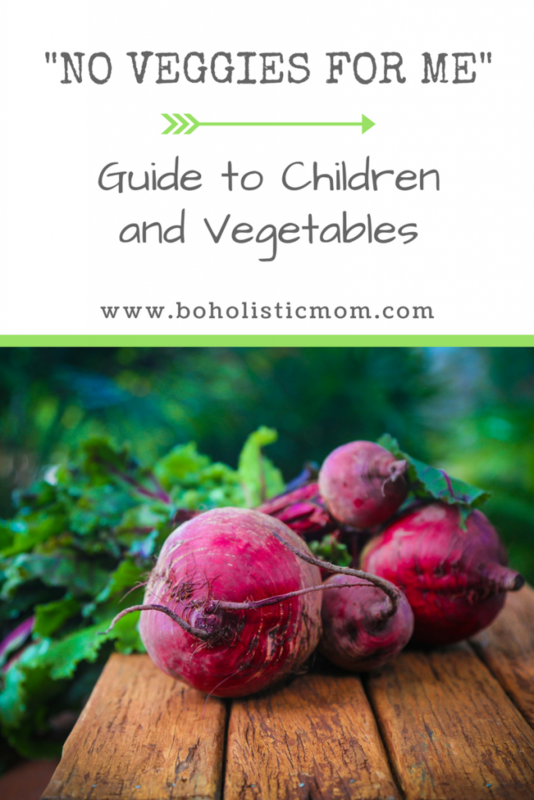 Nothing gets you started thinking about organic foods more than having a baby. We did not know what the first step to health was at that point, most people don’t. So we started eating more organic produce and shopping at farmer’s markets. This was one of our first steps toward the lifestyle that we now maintain. It was small, but each step matters because you’ll never arrive if you never start. There are some things that eating organic foods will change in your life and there are some things that eating organic won’t change a bit. I don’t know how you were raised, but if you were raised during the 80’s and/or the 90’s you may have been raised on a low-fat diet. Fats were bad. All of them. Butter was replaced with margarine. Lard was not even mentioned, much less used. Cheeses were artery cloggers and vegetables were all eaten plain. This was my life from 1983 until around 2001. 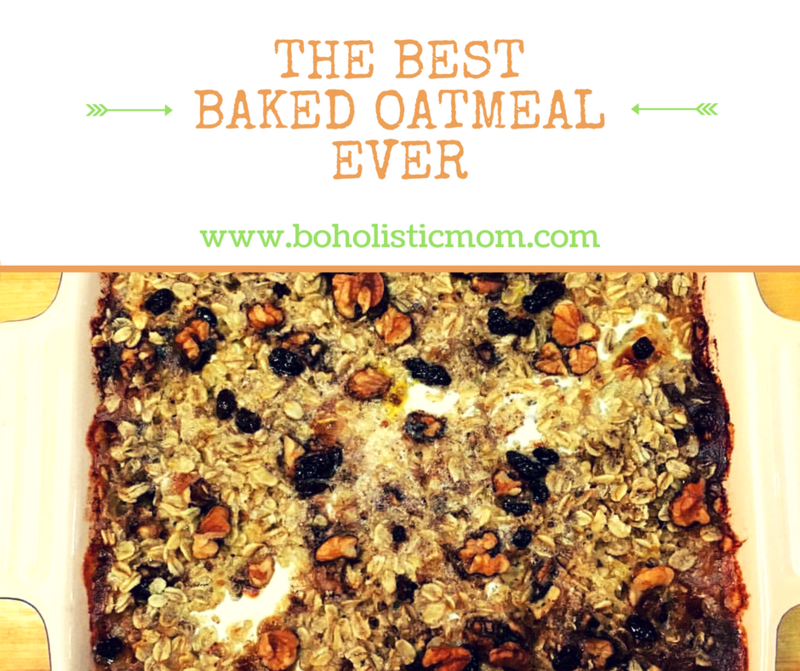 I mention in my other post how confused I was about the need to avoid fats and to lessen my calories. Then eventually people began to say to avoid carbs too. 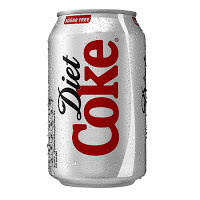 How could I possibly avoid fats, avoid carbs, and lessen my calories to keep my weight balanced? It became apparent to me that something was awry. These “food experts” didn’t really have their act together. In fact, did they even know what we should eat to be healthy? I found the answer out in 2013. The answer was so simple that I’m amazed that I’d spent so long trying to figure out the solution to my food dilemma. 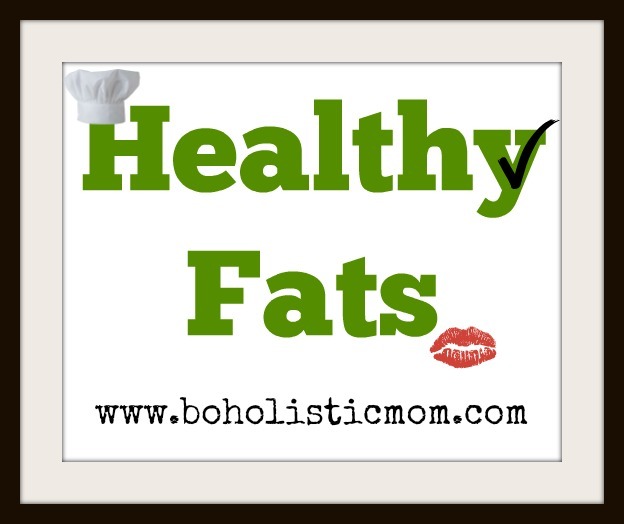 I go into this in more detail here, but in this post I want to speak exclusively about healthy fats. Eating healthy fats, because truly not all fats are bad. Coconuts are filled with beneficial commodities. Coconut fat (often labeled as raw virgin organic coconut oil) is a medium-chain triglyceride, which means it is a special type saturated fat. According to a study done in 1983, these same medium-chain triglycerides had rats loosing fat deposits in the lab.1 In 2004, a study in India found that Virgin Coconut Oil decreased the total cholesterol, triglycerides, phospholipids, LDL, and VLDL cholesterol levels and increased HDL cholesterol.2 Aka, coconut oil helped the body maintain the good cholesterol and decrease the bad cholesterol. Also, unlike other oils frequently used in the USA, a study performed in India shows that coconut oil has no correlation with coronary heart diseases. 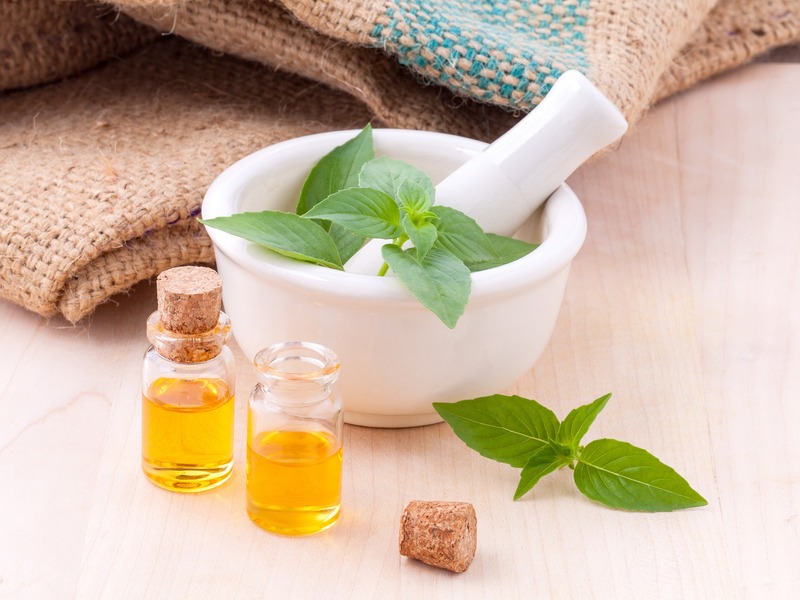 This fat is not a contributor to heart disease, so if you are watching out for your heart or your husband’s heart, this oil will help you remain heart healthy. 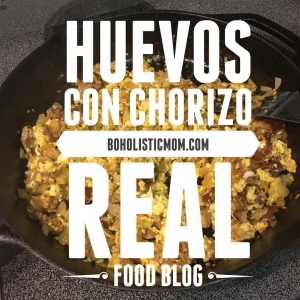 The coconut oil, meat, and milk will help you stay healthy and make amazing dishes. 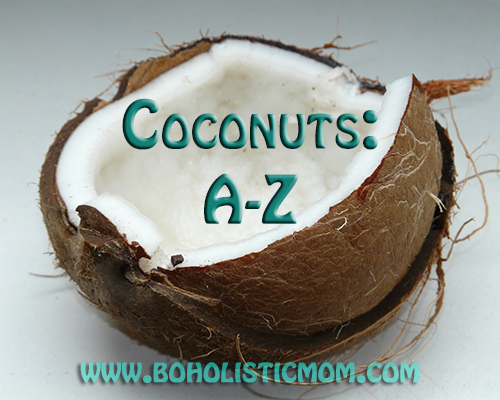 Read on to find out how to pull a coconut apart on your own! I was able to team up on this post with a friend of mine who moved to Guam. Erena is much more experienced with coconuts than I will probably ever be! So I asked her how she choses her coconuts, cracks her coconuts, and also how she uses her coconuts. Here’s what she had to say! How Do You Choose a Good Coconut? 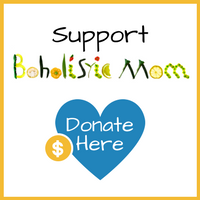 I started this Boholistic Mom website in 2013 to reach out to my friends, family, and any of those who were interested in real food like I was. 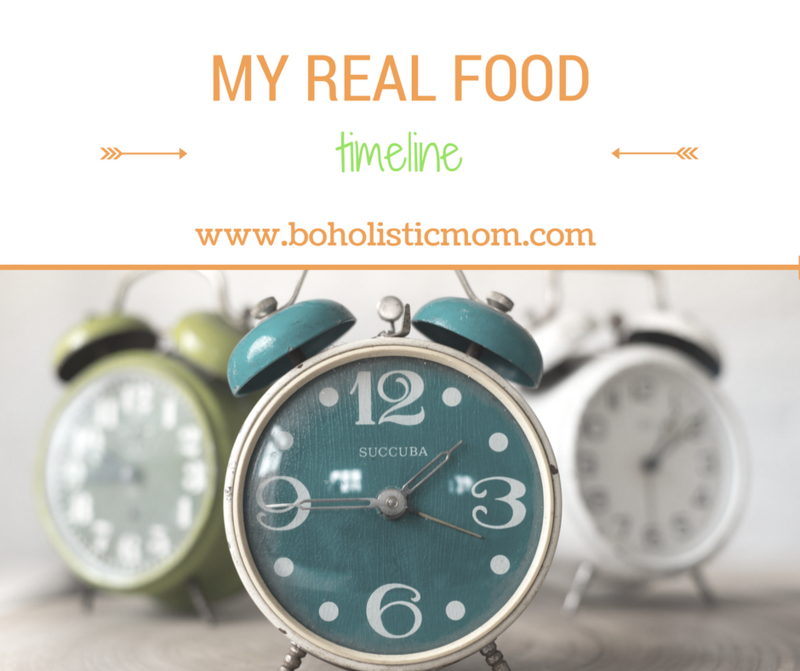 Yet my real food timeline and journey started many years before that point. So many people get bogged down and frustrated when they think about all the different changes they could made and maybe should make, but when you realize that life is a process it isn’t daunting . . . it’s about learning and growing. 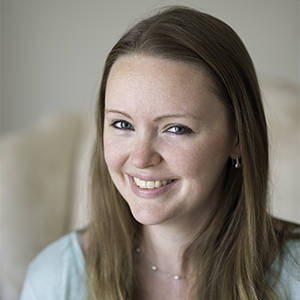 Walk with me through my life and how I changed and grew into the Boholistic Mom I am today. She never was asked what I was eating or drinking . . .